Lois Margolet, founder of the Capriotti’s fast-casual sandwich chain and the inventor of its signature Bobbie sandwich, died Thursday from lung cancer, the chain announced. She was 68 years old. Margolet sold the chain in 2008 to a then-franchisee, but remained involved with two of the brand’s original stores, both in Delaware. She opened the first Capriotti’s in 1976 in the Italian neighborhood of Wilmington, where she had grown up. As an industry newcomer, she borrowed a recipe from her aunt Bobbie, a sandwich that amounts to a Thanksgiving dinner on bread. The Bobbie consisted of turkey, cranberry sauce, dressing and mayonnaise, and became a regional hit. The restaurant was named after Margolet’s grandfather, Philip Capriotti. 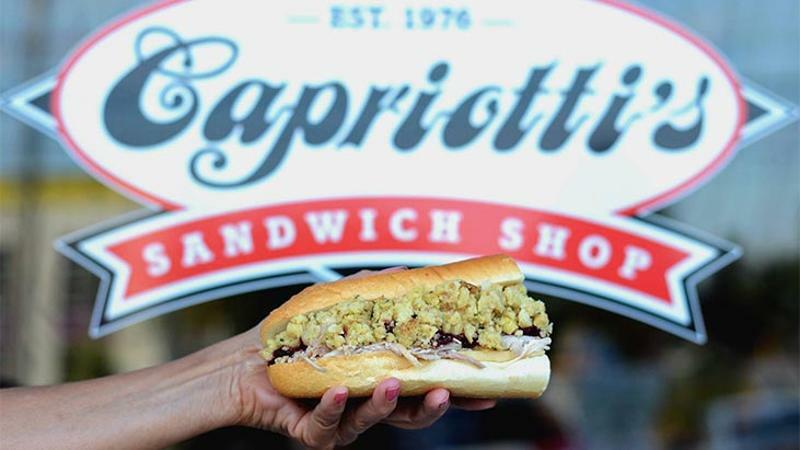 Margolet and her partners started franchising Capriotti’s in 1991. It has about 106 locations today. Margolet was diagnosed with cancer in October.